art show fundraiser :: call for models! 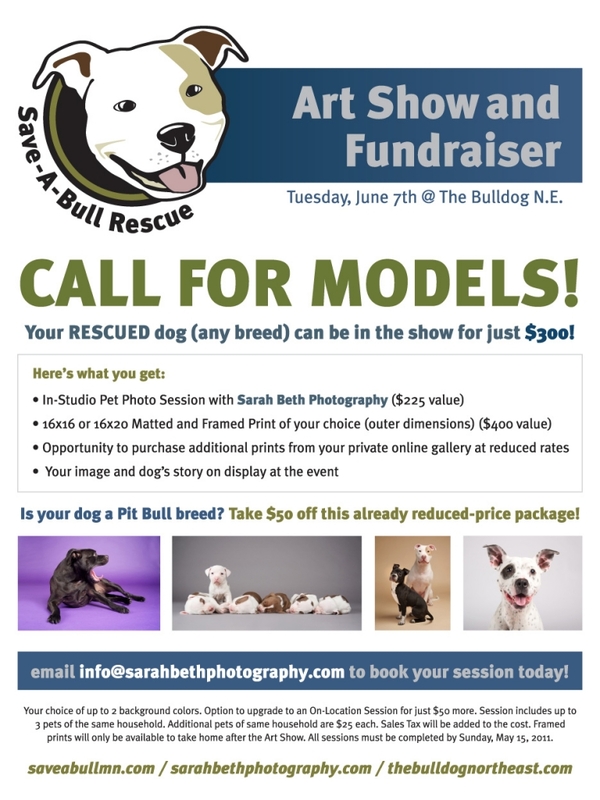 I’m very excited to team up with Save A Bull Rescue to organize and host an Art Show / Fundraiser this summer! Owner and vet tech, Tahlia Mills, started three years ago using all her own money to save dozens of dogs. They’re now a 501c3 and I can’t wait to help her rescue even more dogs in need. Our event is planned for Tuesday, June 7th, at The Bulldog N.E. There will be appetizers, a silent auction, ambassador dogs from the rescue, and photography show featuring rescued dogs and their stories. It’s going to be a fantastic event! 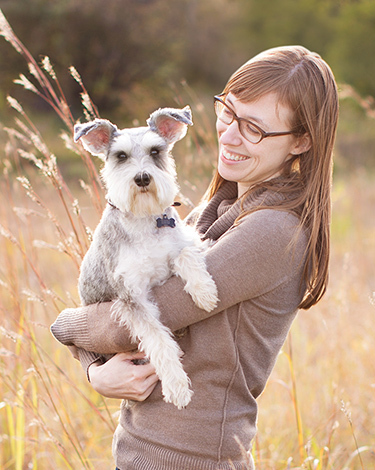 If you’ve adopted your dog, (any breed) you can be a part of our show for just $300! You’ll get a full studio session with yours truly and framed print, total value over $600! If your dog is a “Pit Bull” breed, the price goes down to $250! Here’s a great video about Evelyn, the Pit Bull who stole Tahlia’s heart and was the inspiration for Save A Bull. I think this is a really awesome event you are doing! Good Luck and Happy Shutter Releasing! I am a new fan!!! Margaret Hegg, whose beautiful dog, Kermit you photographed, sent me a link and I am head over heals! What a wonderful cause, wonderful work and wonderful heart you must have. I have never met a mean spirited pit bull in my life because they don’t exist. Thank you for bringing such positive attention to such a wonderfully loyal sweet breed of dog!!! !